We believe that looking after your skin is important, not just in the summer months but all year round, so we've decided to expand our sunscreen business with a fabulous new range of beauty products. The Tropic Skincare company is co-owned by Apprentice Finalist Susan Ma and Lord Alan Sugar and we were introduced to the range last year. We have tried and tested every single product before becoming an independent and authorised Tropic Ambassador. Tropic Skincare uses fresh, premium, natural ingredients like nourishing seed butters, juicy fruit extracts and aromatic essential oils. These gorgeous, luxurious yet affordable skincare and body care products are free of parabens and harsh preservatives, supercharged with plant ceramides and encapsulated vitamins. 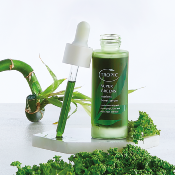 The skincare range is tailor-made so that whatever your complexion, nourishing plant extracts work in harmony to protect and rejuvenate your skin. Everyone's skin needs a little TLC, and there's no better time to pamper yourself than before you hit the beach. This indulgent range of beauty essentials includes sumptuous oils and creams for super-soft, holiday-ready skin, creamy body washes, pampering treats for hands and feet as well as a full range of 100% natural skincare essentials, exfoliators and super-soothing serums to help look after your skin before, during and after your holiday. 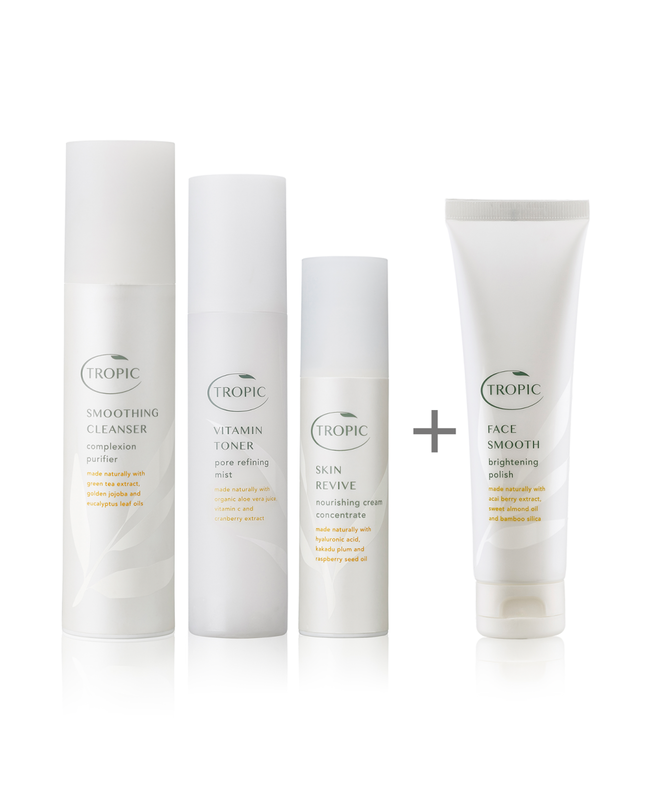 You can order the full Tropic range direct from our personalised Tropic Ambassador website. Simply create an account and add products to your basket. These will be packed and shipped direct from the Tropic Beauty Kitchen. P&P is £3.50. Please note that when ordering directly from the Tropic website, items cannot be combined with items from the Techniblock website. Customers wishing to combine Techniblock and Tropic orders, please visit our Skincare page to browse stock items. We do not stock all available products because Tropic items have a limited shelf-life. This is due to the fact that they are all 100% naturally-derived and freshly made using premium, natural ingredients. Our bestselling skincare essentials - this collection includes everything you need for a daily facial routine. A fluffy, rich, creamy body butter that melts into the skin for long-lasting nourishment and a decadent 100% natural bubble bath for ultimate relaxation. 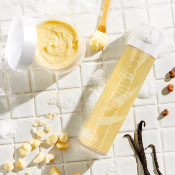 Sumptuous, creamy body washes with a rich, luxurious lather, to leave your skin feeling clean and refreshed. A plumping lip conditioner bursting with 26 lip-loving plant extracts to keep your lips smooth and supersoft. Packed full of essential vitamins and oils to boost your skin's natural defences, the perfect way to hydrate your skin after a day in the sun. Natural, pH-balanced handwash and fast absorbing hand lotion for clean, soft hands. A nourishing nail oil to strengthen and repair, great for lovers of gel nails. 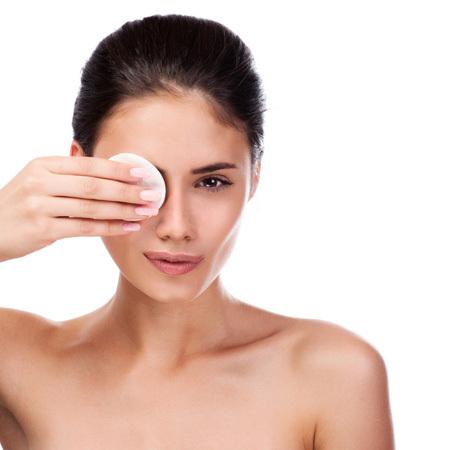 Look after your skin all year round with Tropic Skincare. This rich and indulgent beauty range is packed full of naturally effective ingredients that are both cruelty-free and vegan. With over 50 Beauty Awards and counting, including Best Emerging Brand from Sunday Times Virgin Fast Track 100, Tropic Skincare is leading the way in natural beauty. 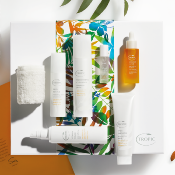 If you would like more information about the Tropic range, such as product ingredients, please do not hesitate to give us a call or email us with your questions. We are happy to help. We are also running Pamper Parties for our more local customers. 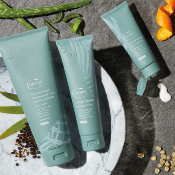 Get your friends together for a few hours and take the opportunity to try all the different products in the Tropic range. As a Party Hostess, you'll be entitled to a free gift and 15% of sales tp spend on products. For those further afield, we can also offer e-Pamper events so you can share the love online and still benefit as a Hostess.